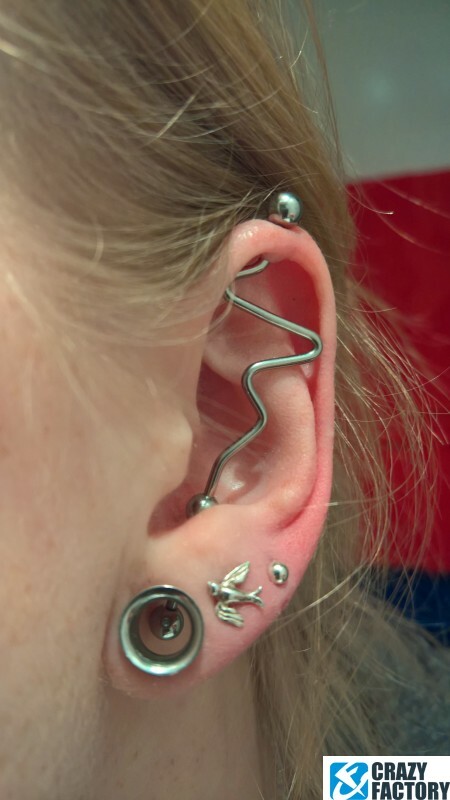 Bored with the same old straight bars? 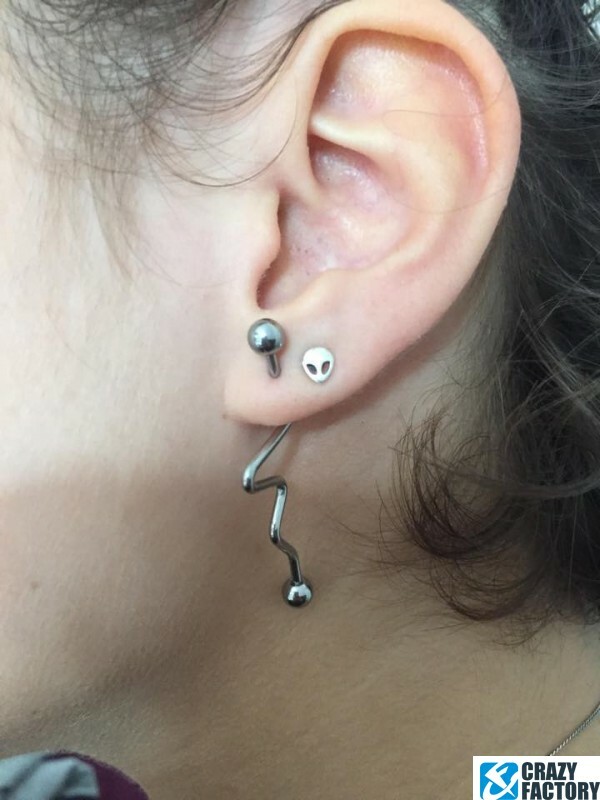 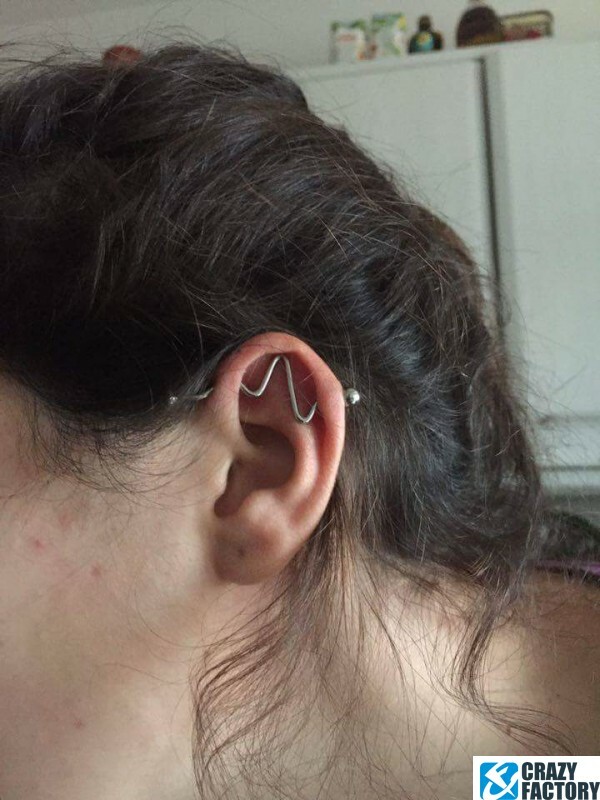 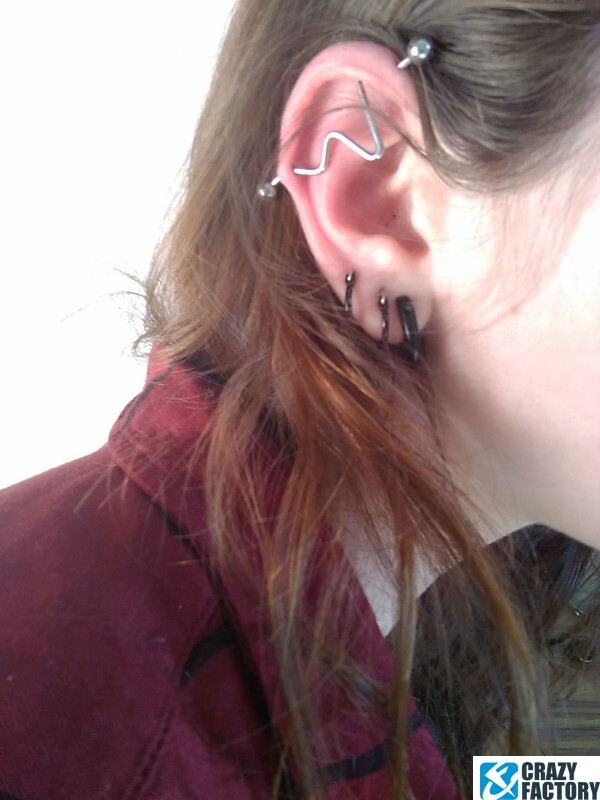 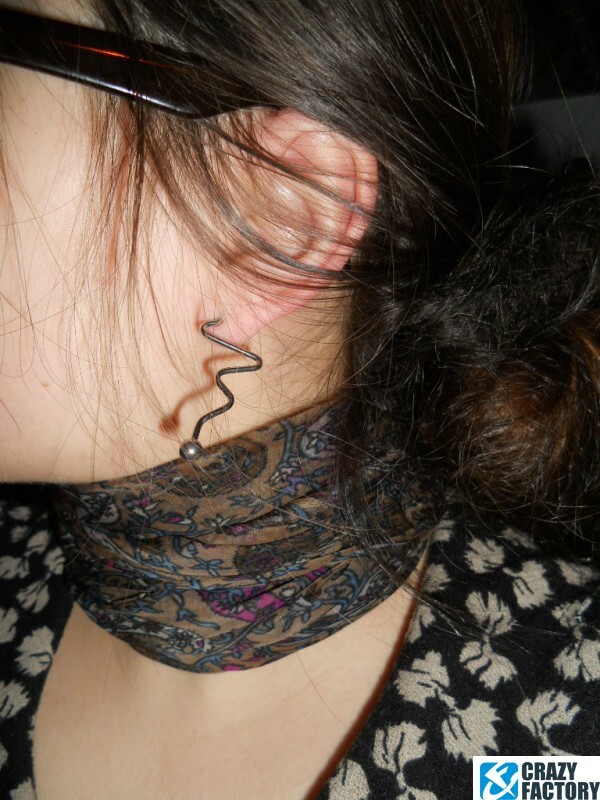 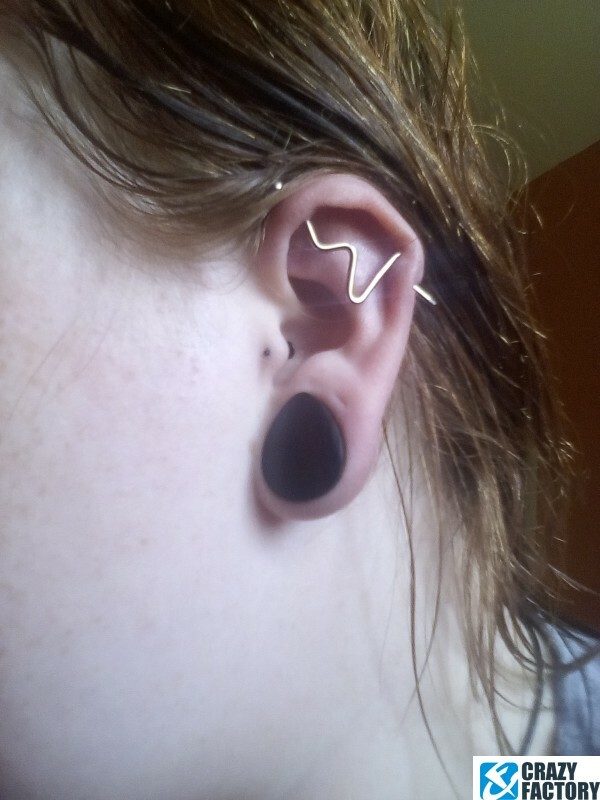 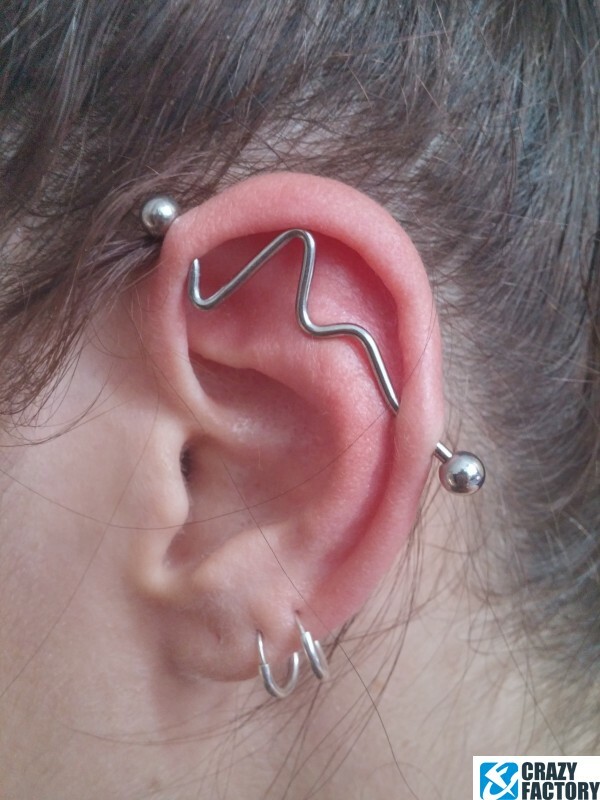 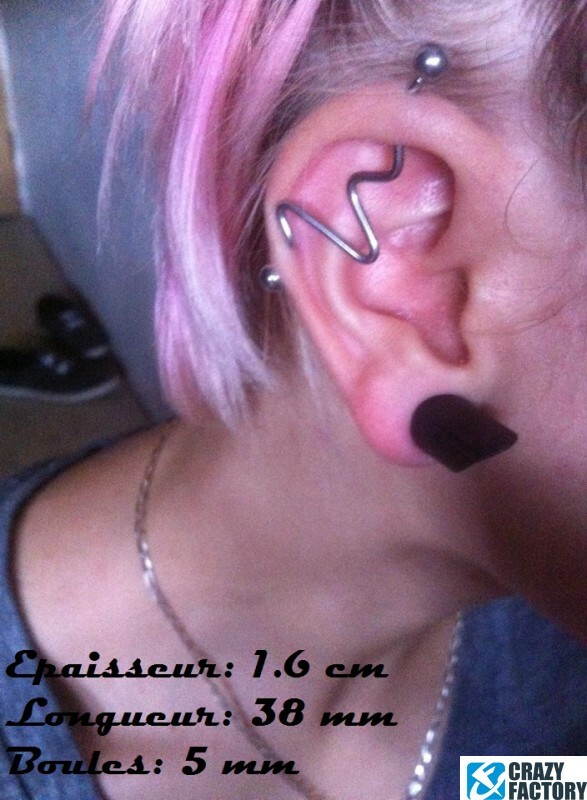 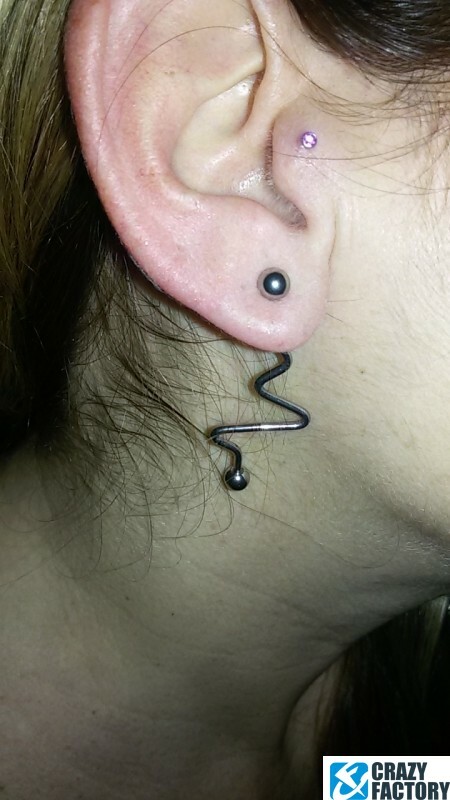 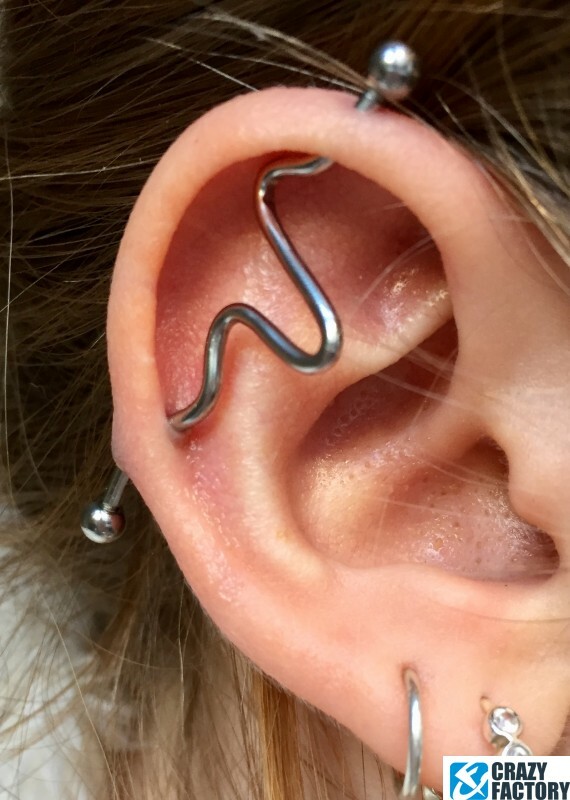 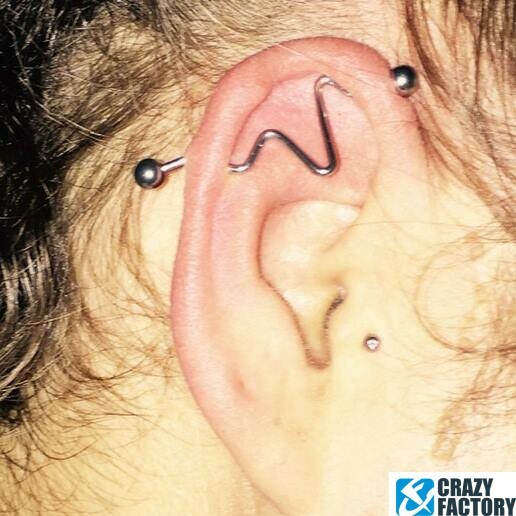 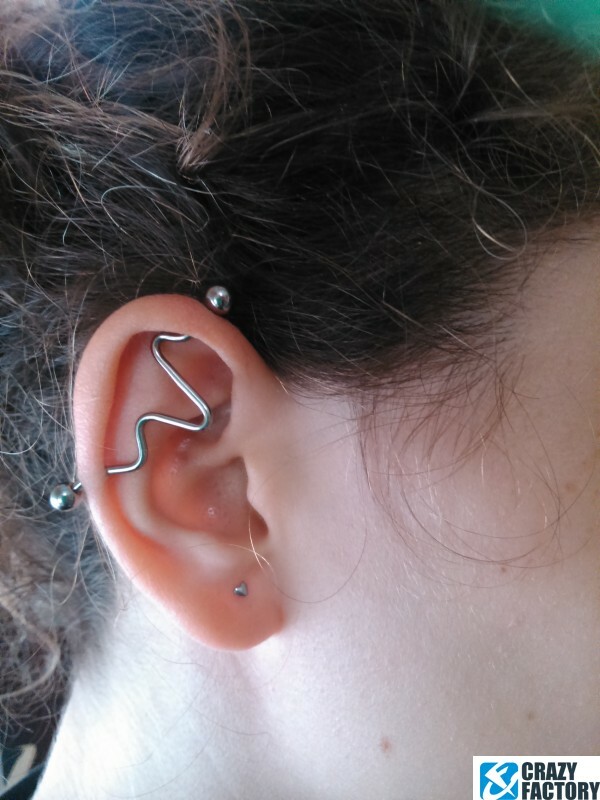 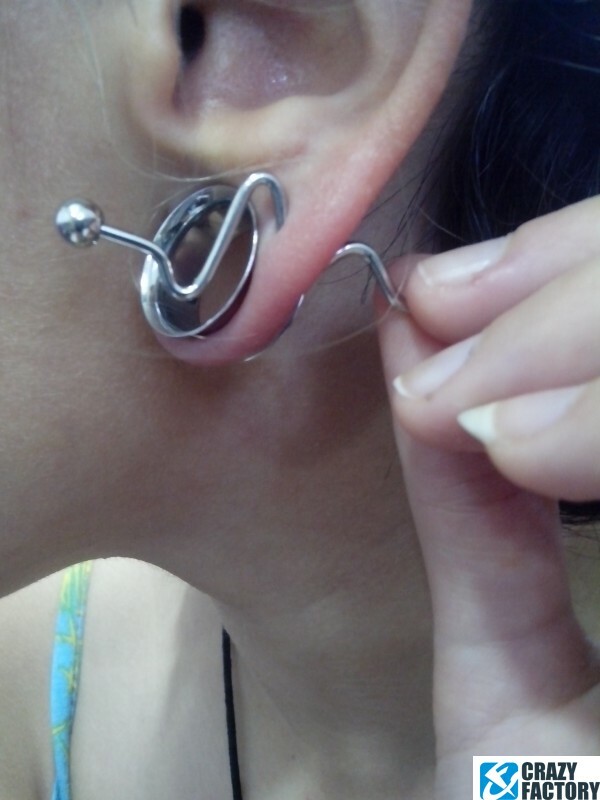 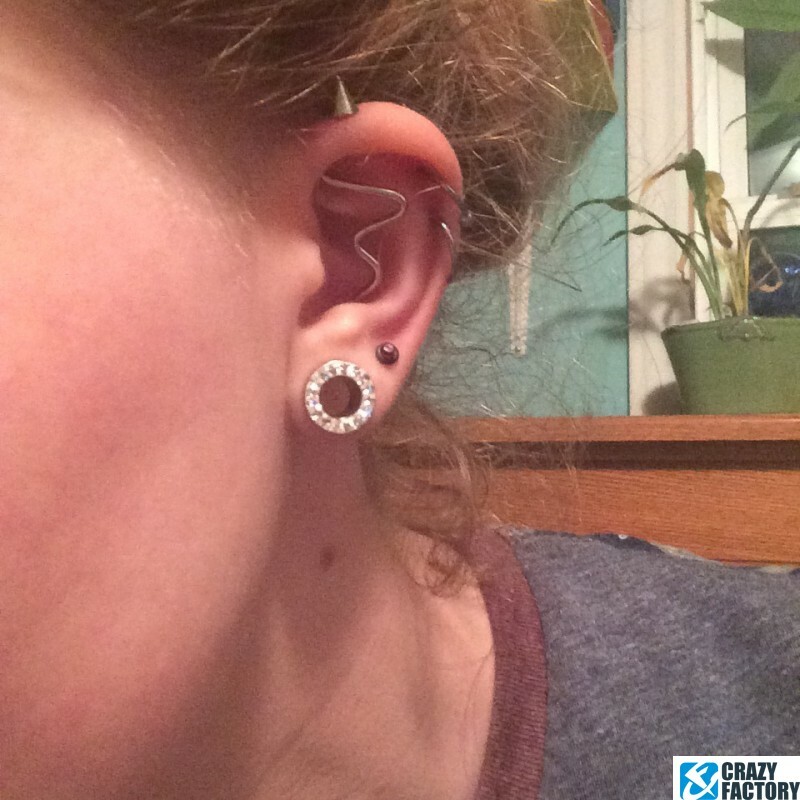 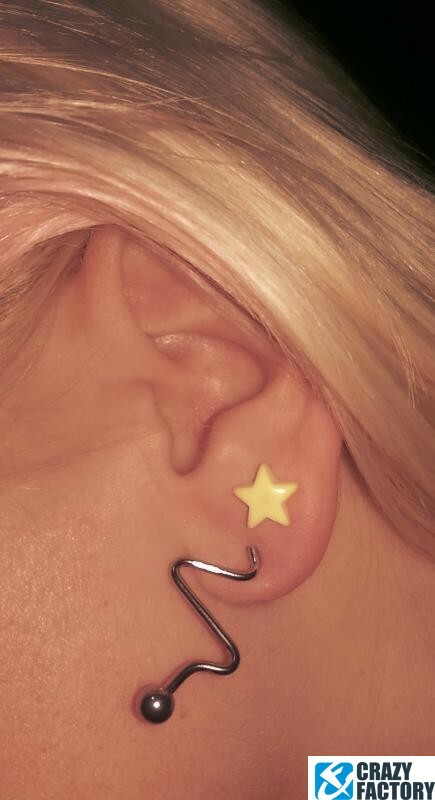 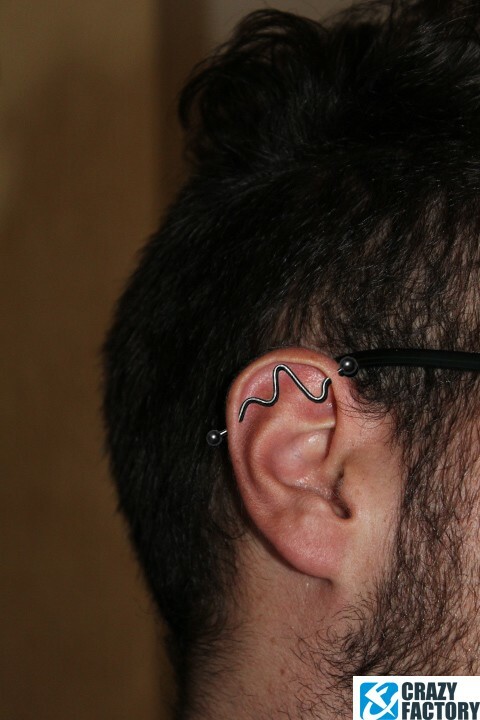 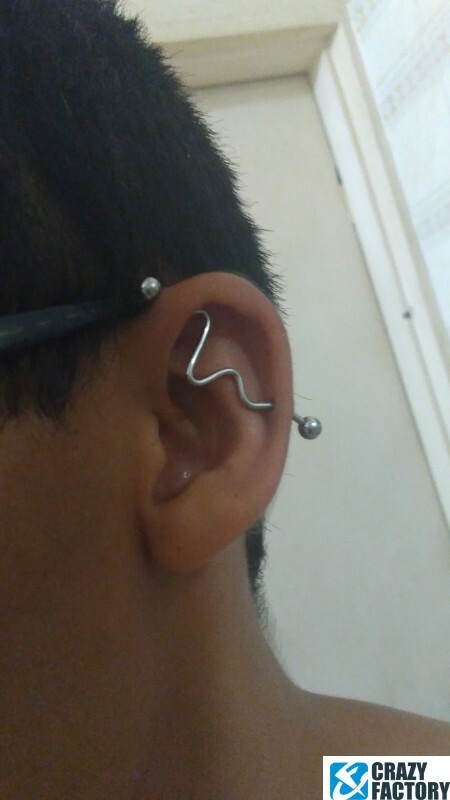 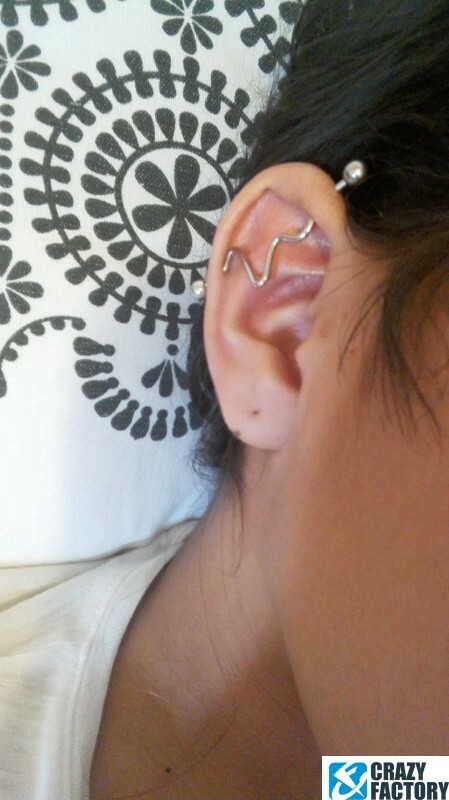 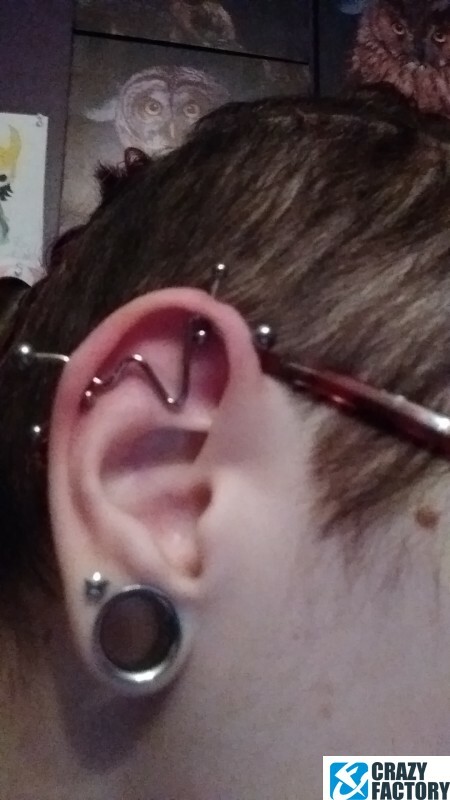 Check out this stylish seismic wave industrial barbell. 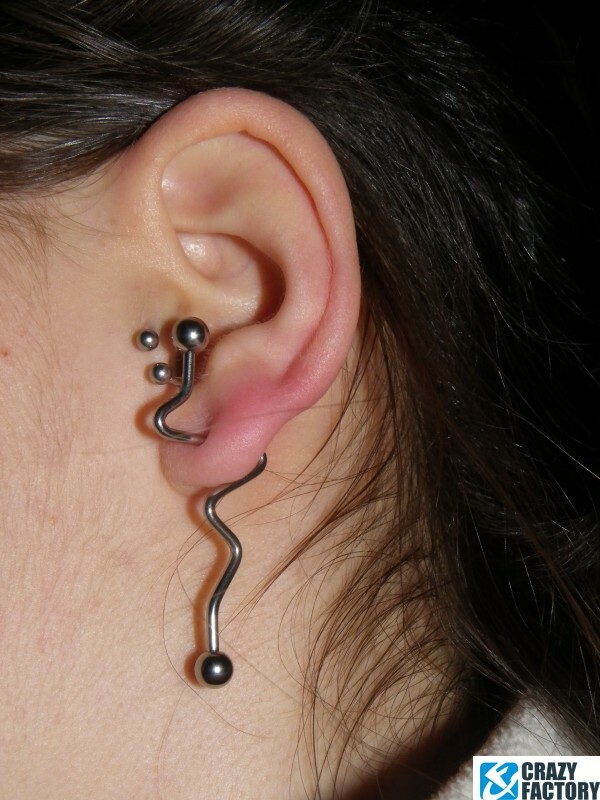 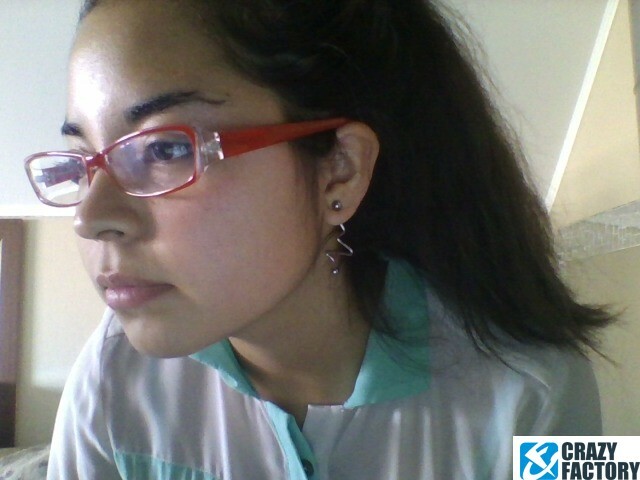 Made of surgical steel.